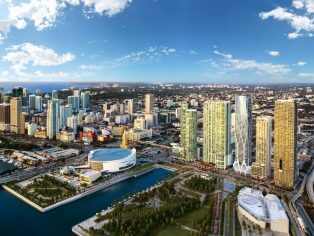 The developers of the Zaha Hadid-designed One Thousand Museum tower completed the purchase of the remaining parcel of the Downtown Miami site last week and announced its partnership with the Regalia Group as its co-developer. 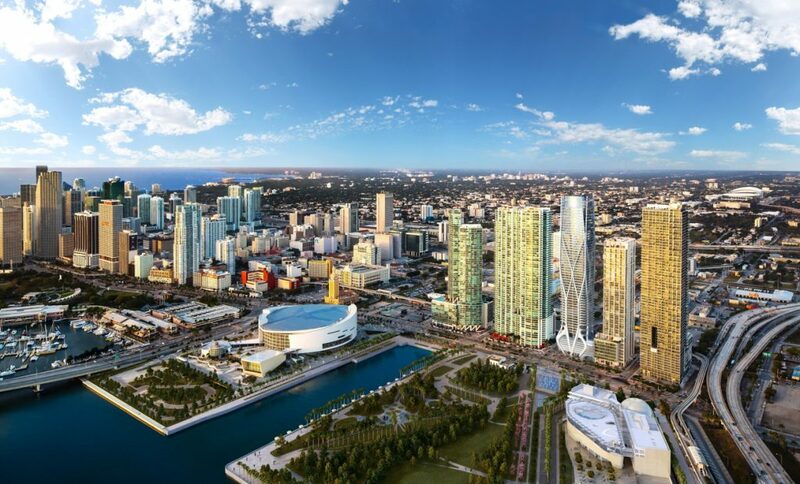 The developers, Louis Birdman and Gregg Covin’s 1000 Biscayne Tower LLC purchased the two-property site for a combined $36 million all cash transaction. 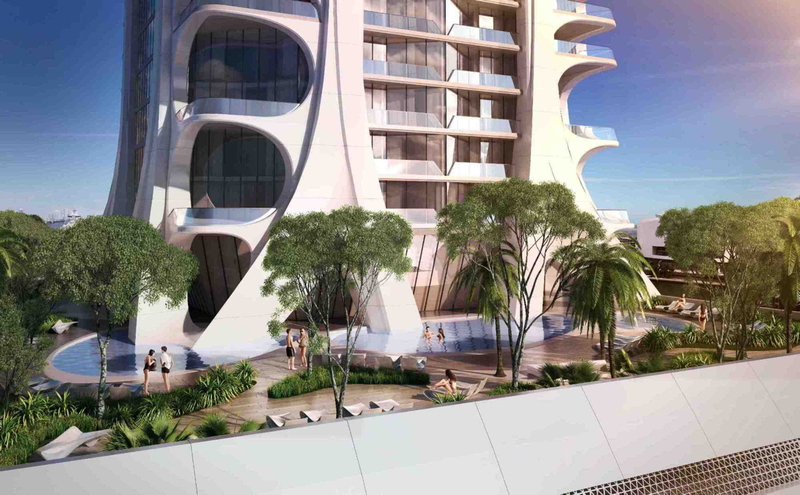 The much-anticipated One Thousand Museum development will be Zaha Hadid’s first residential tower in the western hemisphere, and the 62-storey, 83-unit building is setting new standards for luxury Miami living and avant-garde design. 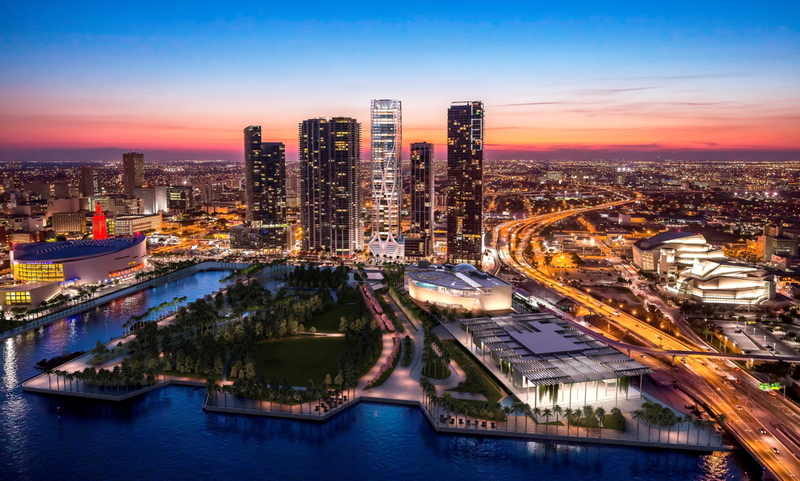 Over a third of the museum quality residences have been pre-sold to buyers from around the globe, seeking to be part the elite group of purchasers who will reside in this iconic Hadid tower. Purchasers have originated from Latin America, Europe, and the Middle East, Asia and the UK. The partnership between Regalia and 1000 Biscayne Tower LLC was formed in May, after Regalia just completed a 46-storey luxury condo tower in Sunny Isles Beach, Florida. Once finished, the tower will be comprised of four distinct residential zones including duplex half floor residences, flat half-floor residences, flat full-floor penthouses and a single duplex penthouse which boasts its own indoor private pool and direct access the towers planned heliport. The tower is being designed to be a truly secure and ultra-private, state-of-the-art environment with unrivalled views over Biscayne Bay and the Atlantic Ocean as well as the most breathtaking views in all of Miami. Amenities for residents include; unparalleled security, valet parking, doormen and concierge services offering a six star hotel style level of service. Private residences are accessed from the lobby via secure, high-speed elevators that feature destination-entry smart technology. There is also the Zaha Hadid-designed sun and swim terrace which fuses contemporary art and architecture, with a private Wellness & Spa facility for residents overlooking and opening onto the surrounding pool and recreation terraces which have been created by renowned Swiss landscape architect, Enzo Enea. Within the crown of One Thousand Museum, the double-height Aquatic Center and Sky Lounge offer ever-changing, kaleidoscopic views over the Miami skyline. The arched interior walls and a double-height glass façade create a dramatic venue for private events, with its stunning infinity-edge indoor pool and a south-facing sun terrace. Prices starting in the mid $5 million range.